Planning, styling and coordination for weddings and events throughout London, the home counties, south-west England and Europe. 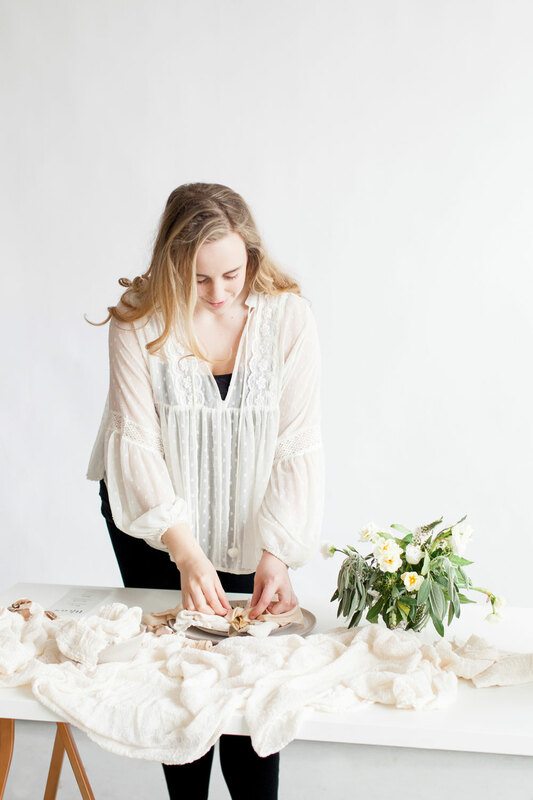 Elizabeth Rose is a wedding and event stylist and planner with a natural, understated and relaxed touch. 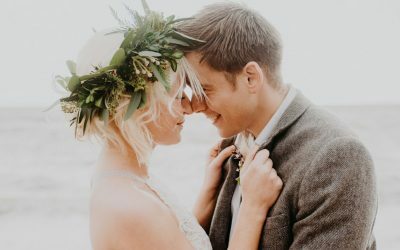 Styling and coordinating beautiful and romantic weddings and events across the UK and Europe, I use nature inspired and elegant pieces combined with delicate details to create a laid-back, well planned day that can’t be forgotten. Specialising in romantic, whimsical, soft and natural design and efficient yet easy coordination for couples who want a day that embodies them and is beautifully curated, coordinated and precise from invite to exit, I love to pull together timeless beauty and romantic details and merge them with who you are as a couple, working with trusted suppliers to create a memorable day that is completely yours. Full planning, styling and management for your wedding. We will work together on your colour schemes, design, venue, suppliers, and all the details in-between. 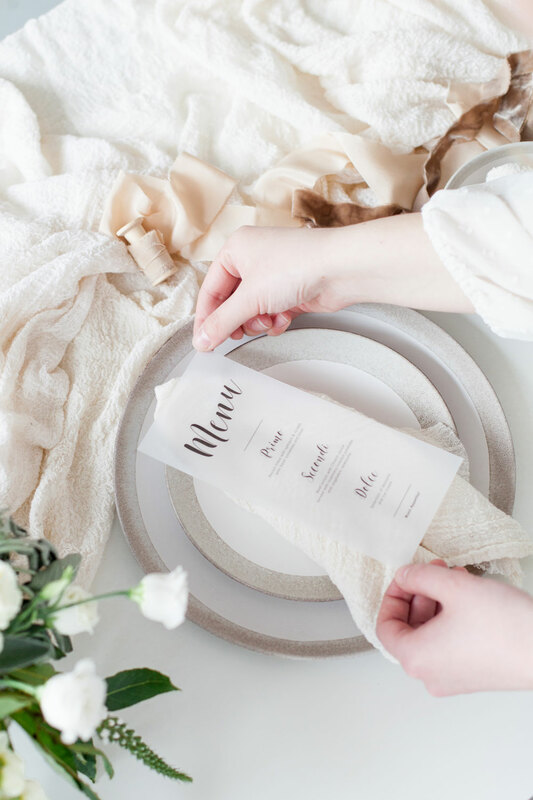 I’ll be on hand every step of the way pulling on both my styling and logistical experience to give you the best day imaginable and, make it fun along the way! 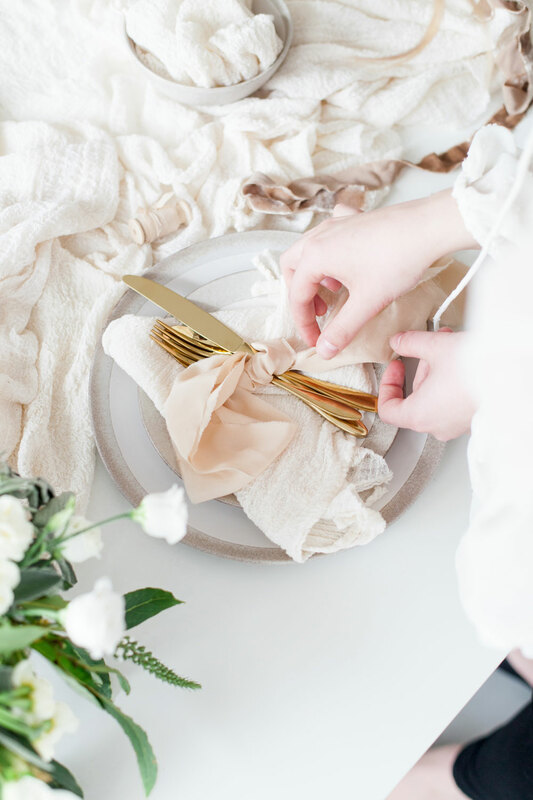 Wedding styling gives you a helping hand whether you have lots of ideas and don’t know how to pull them all together or whether you don’t know where the heck you are supposed to start, I can help you with mood boards, planning, sourcing items and pulling it all together on the day. Partial wedding planning, including logistics and styling gives you on the day wedding planning and coordination and support in those final few weeks. 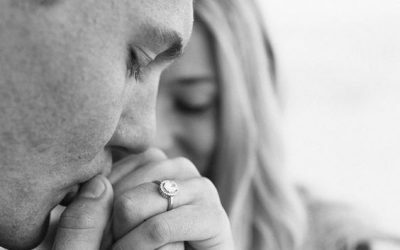 Meaning you can relax and enjoy the lead up to your wedding, and of course the day! On the day wedding coordination gives you a helping hand on your wedding day. 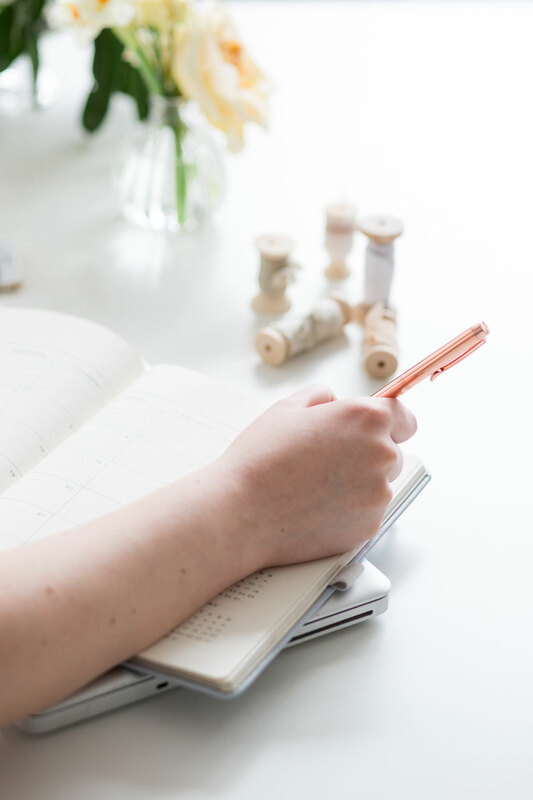 By having on the day wedding coordination in the form of a DOC (Day of Coordinator) you can enjoy the day without worrying about everything going to plan, and being done on time – leave that to me! As every event is so unique, I’d like to know more about you and your event before I can show you what it could look like, and how the process will work, we don’t want to presume after all!